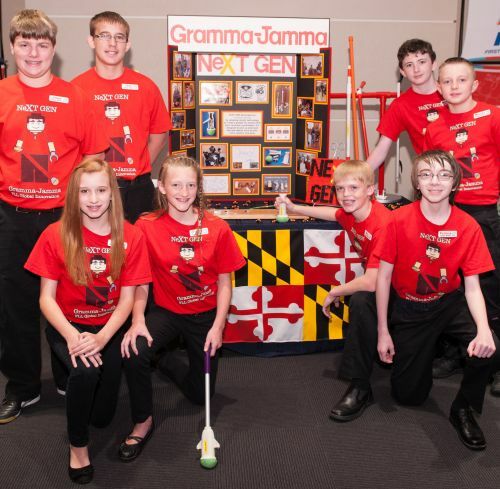 The NeXT GEN Team won the 2013 FIRST Lego League Global Innovation Award for developing a tool to help seniors pick up small objects, such as pills, using robotic technology. As someone with a degree in engineering, I’ve noticed a peculiar fact. 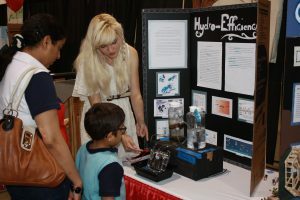 In the world of STEM (Science-Technology-Engineering-Math) engineering careers appear to be the ugly ducklings of the group. 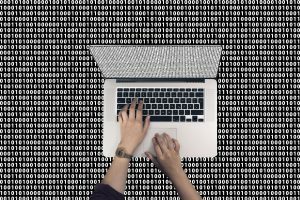 There’s a lot of talk about teaching kids to code, which falls under math, computer science and technology. There’s also a huge emphasis in the media on biotech, space science, and environmental science. 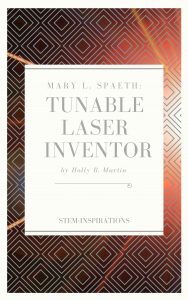 This entry was posted in Blog, Blog, STEM, Women in Science and Engineering and tagged engineering careers, FIRST Lego League, Robotics, STEM, STEM careers, STEM-Inspirations, Women in Science and Engineering on October 9, 2017 by Holly.